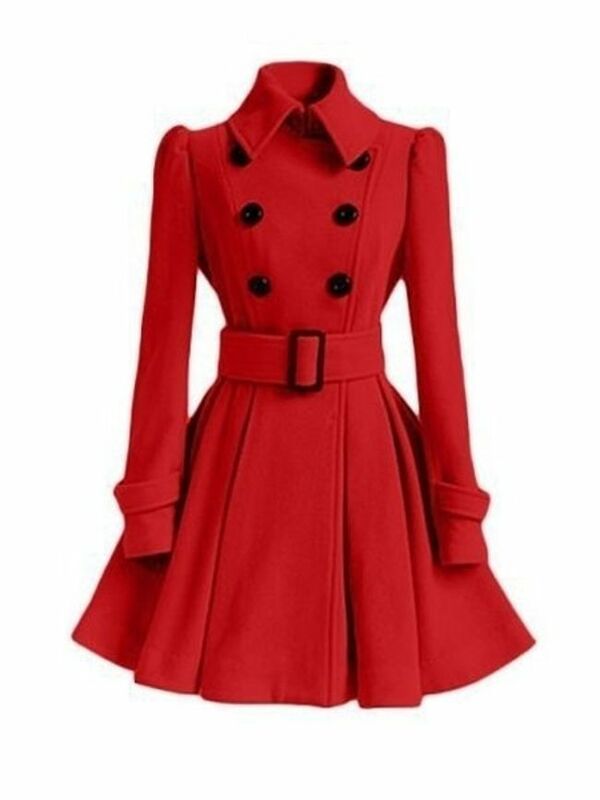 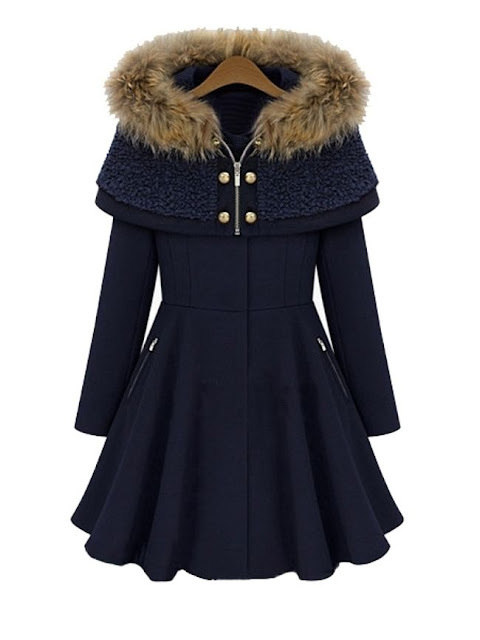 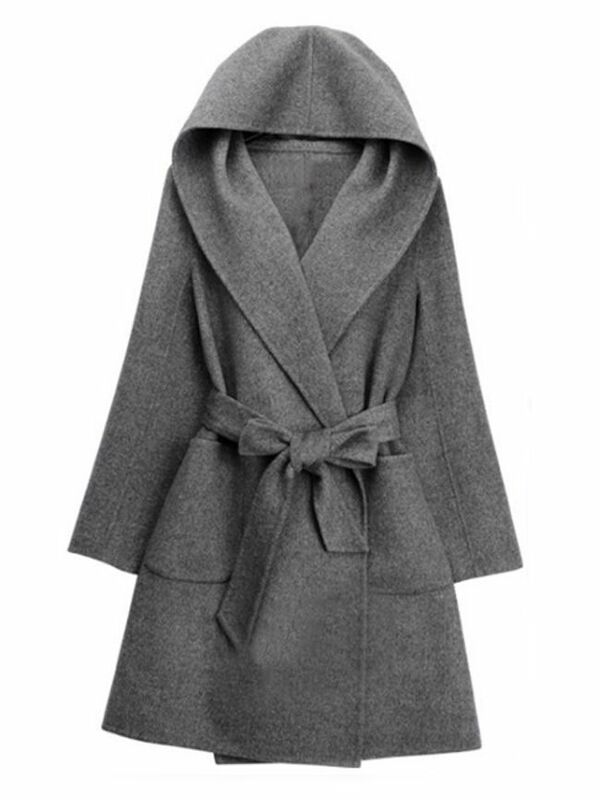 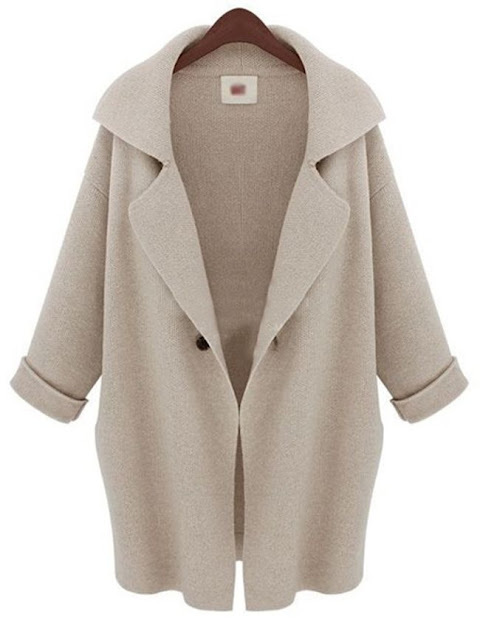 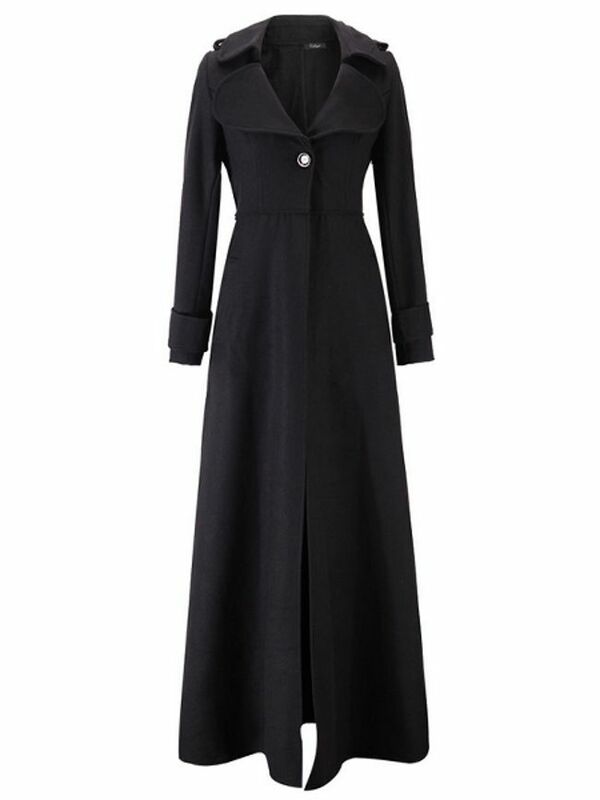 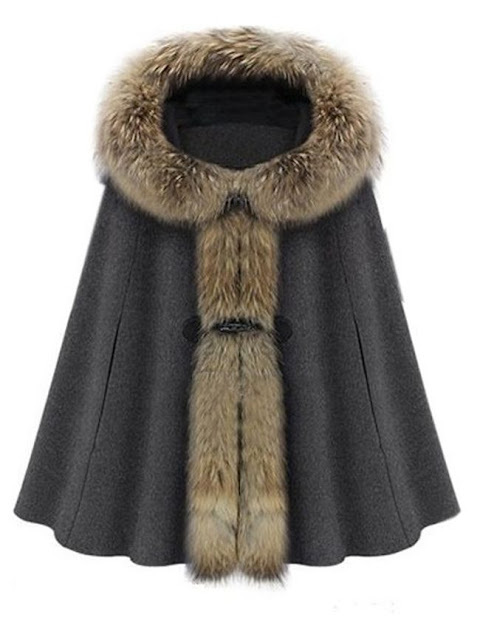 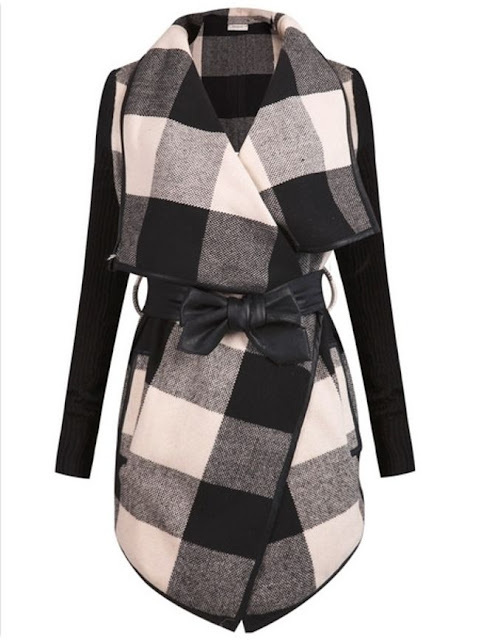 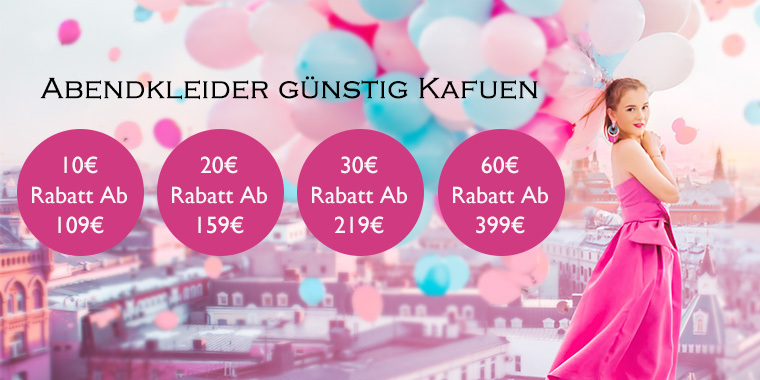 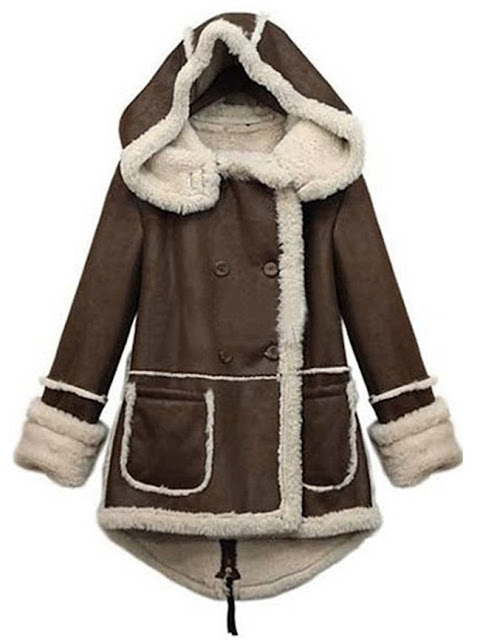 Hi girls, today I have prepared a post in which I will show you the girls winter coats from the site that specializes in selling women clothing. 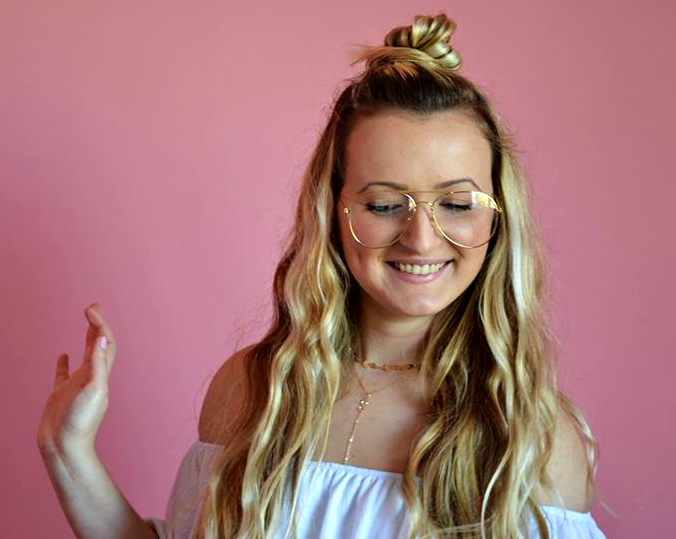 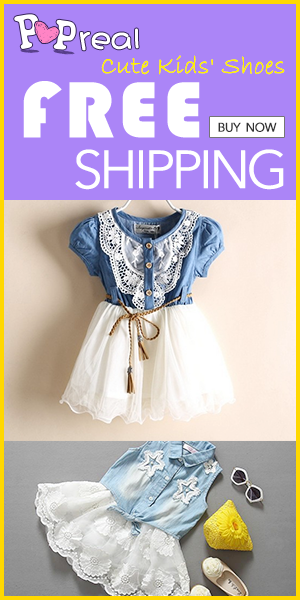 Site called Fashionmia. 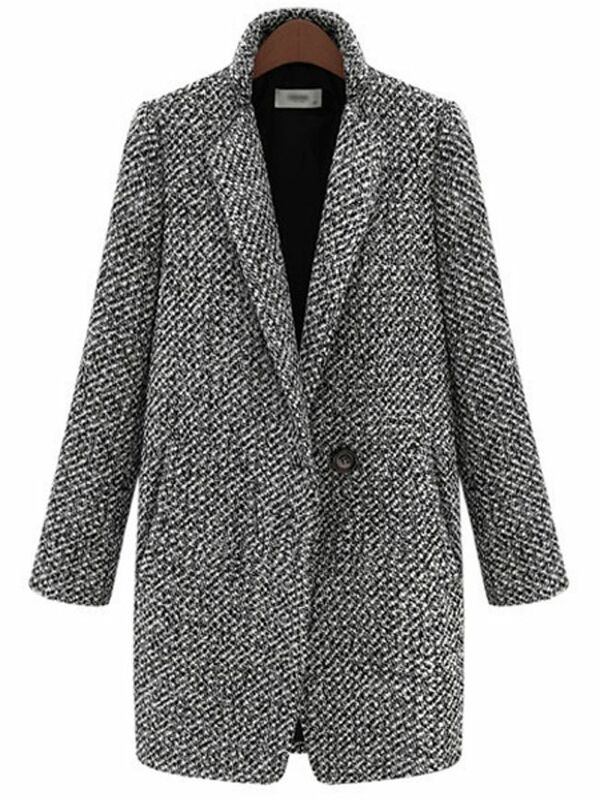 Coats are very practical for this season and very wearable. 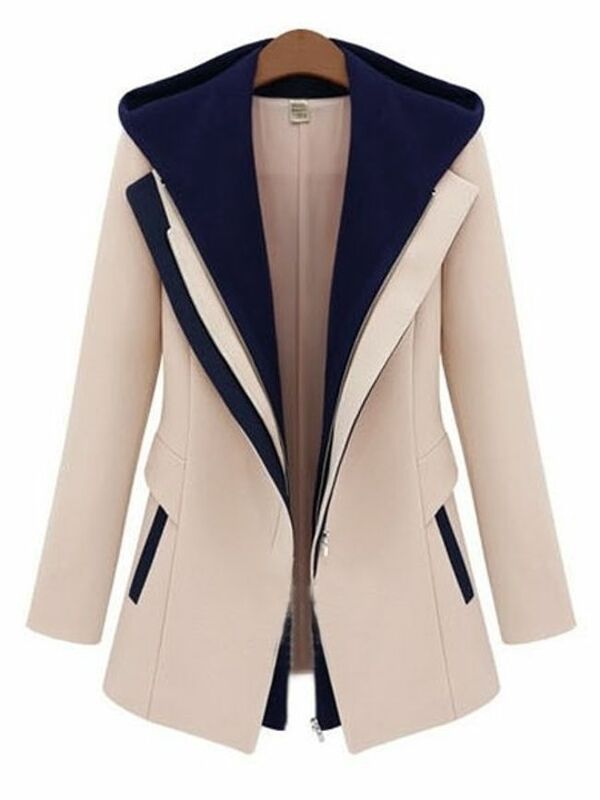 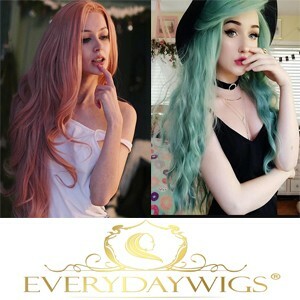 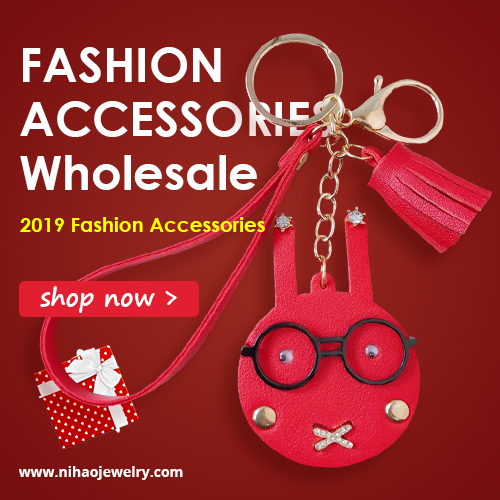 On this website you can find them in different colors and designs.Any style that you like to wear coats are certainly the best pieces for you.Coats are very wearable for all occasions, whether it is daily outfits or some evening, coat will certainly fit for all occasions.